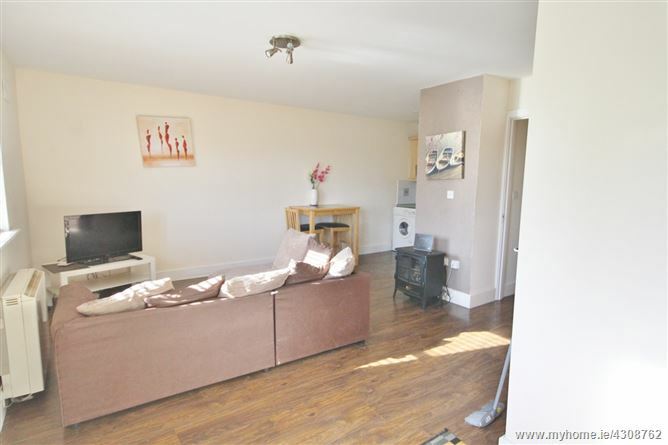 One Bed first floor apartment in the popular Development of Ailbe Court in the heart of Clane village. 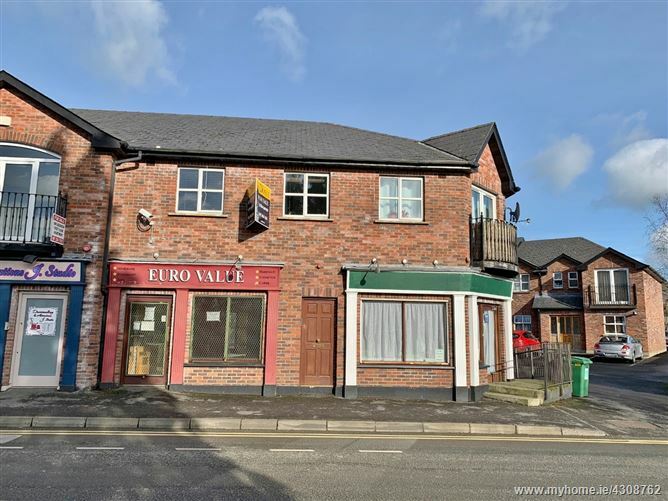 The property is in need of refurbishment throughout but holds great potential extending to c. 47 sq. mts/ 505 sq. ft of accommodation. 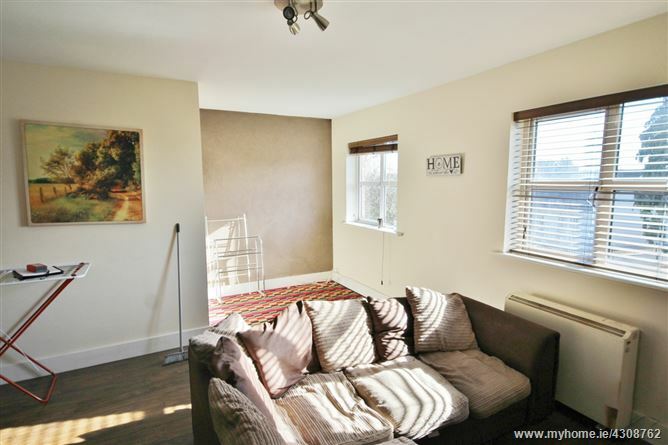 The accommodation comprises of an entrance hall, living room/kitchen, bathroom and one bedroom. The Property also comprises of a car parking space to the rear of the complex. This is the perfect opportunity for investment or a first time buyer. 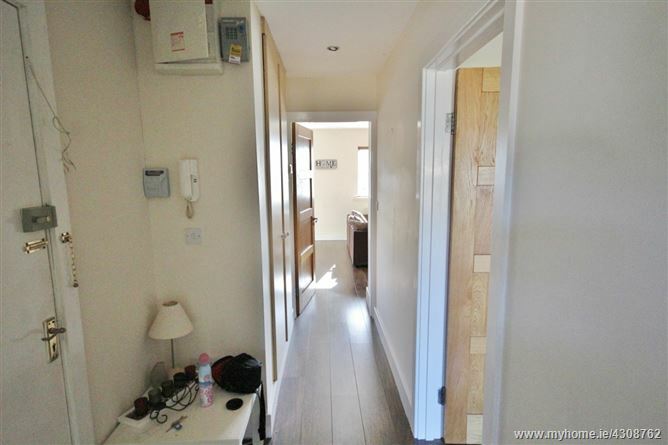 The property is located in the heart of the vibrant town of Clane on the Ballinagappa Road. Within walking distance of all amenities such as shops, schools, parks and services, it is located in the most convenient of locations. Clane is only a short commute to Dublin with the N7 less than 6 miles away. N7: c. 6 miles. Naas: c. 5 Miles. Maynooth: c. 8 Miles. Hall: 3.39m x 1.46m. With wooden floor. 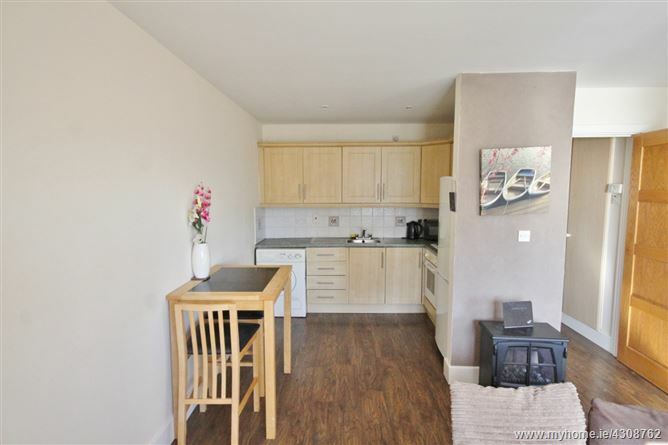 Kitchen/ Living Room: 5.58m x 6.07m. 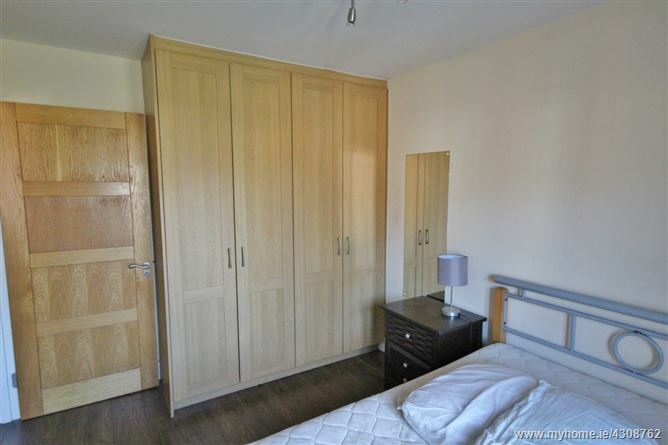 With wooden floor and fitted kitchen units. Bedroom: 2.67m x 3.75m. 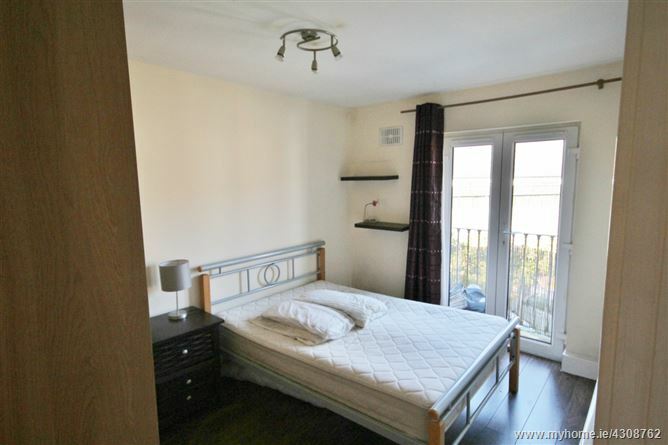 With wooden floor, fitted wardrobes and double doors to balcony. Bathroom: 1.68m x 2.13m. 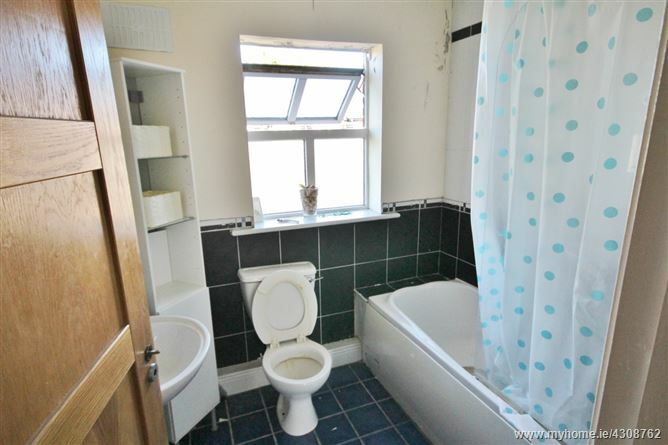 With bath, w.c., w.h.b, tiled floor and part tiled walls.